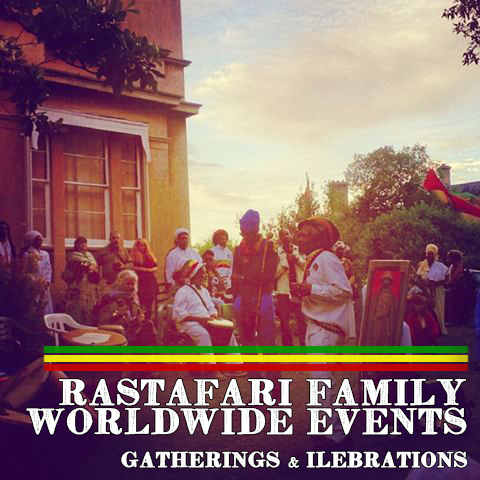 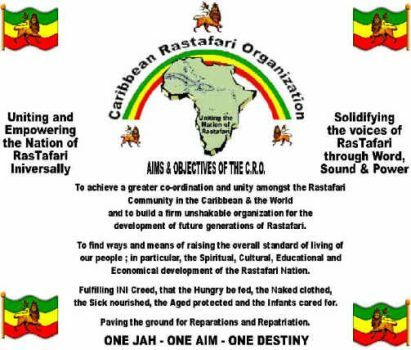 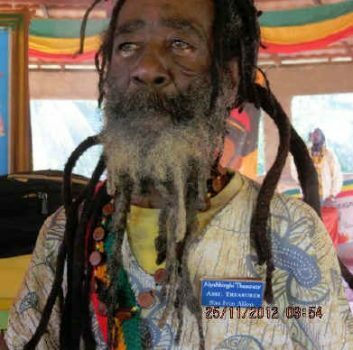 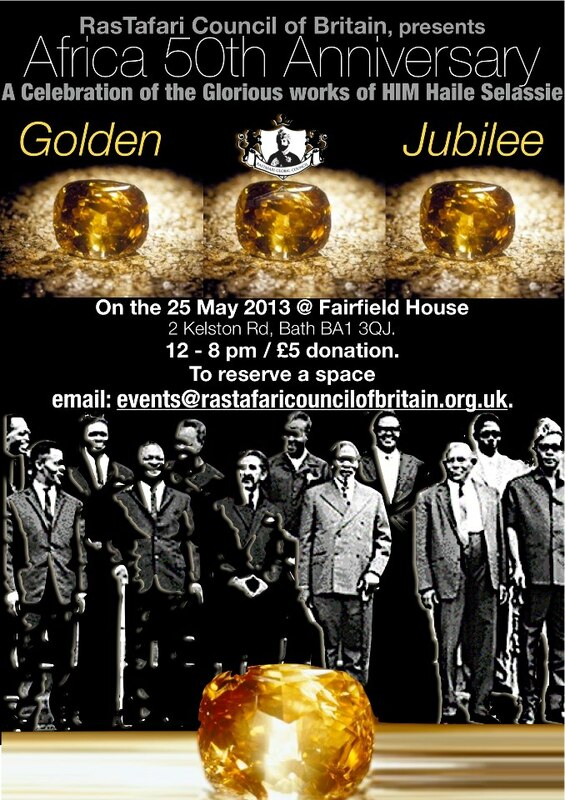 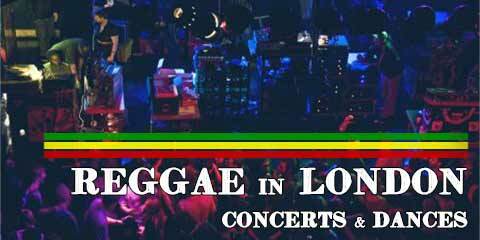 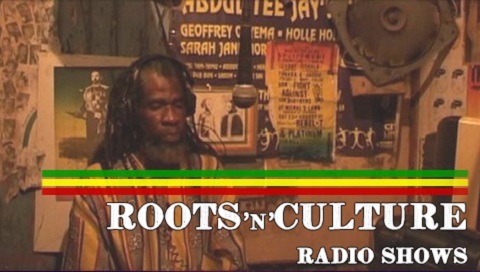 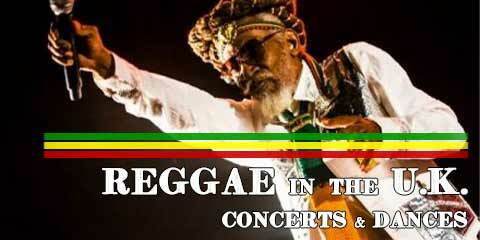 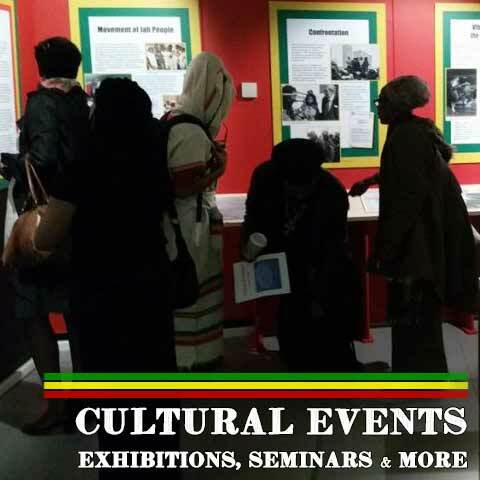 On May 25th 2013 / Ginbot 17 2005 the Rastafari Council of Great Britain held an event in Fairfield House, Bath. 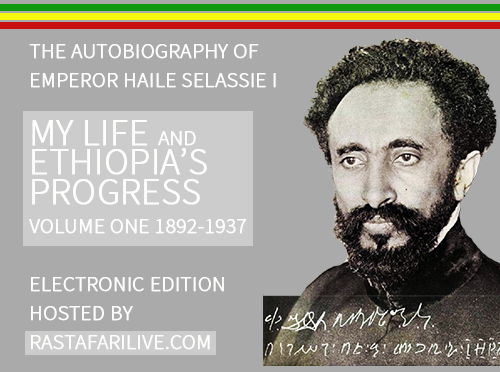 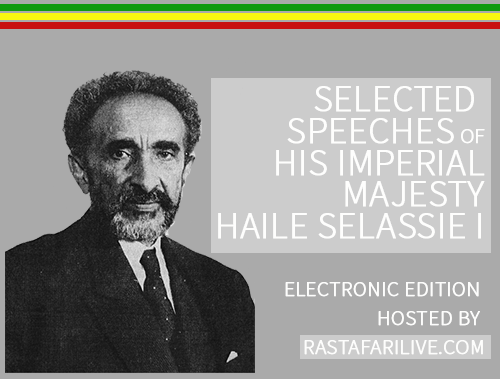 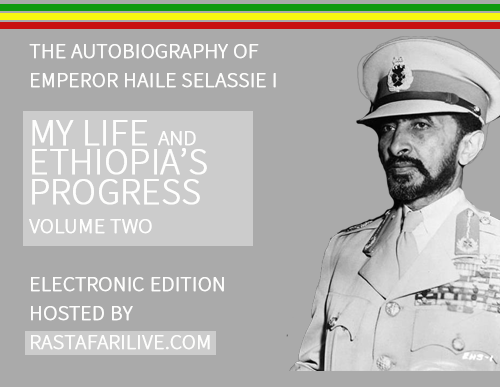 This is the place where His Imperial Majesty Qedamawi Haile Selassie resided during the Italian invasion of Ethiopia 1936 – 1941. 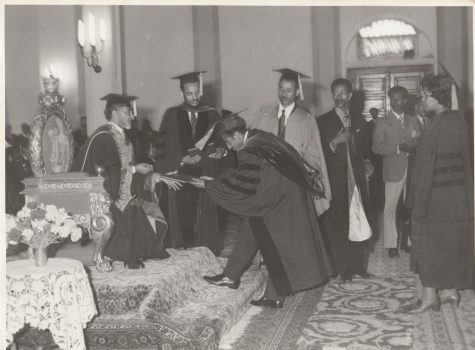 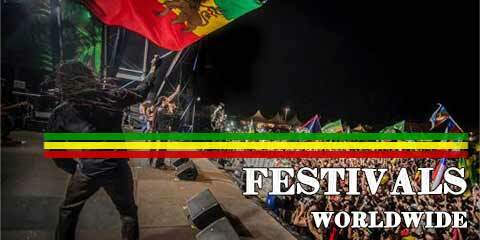 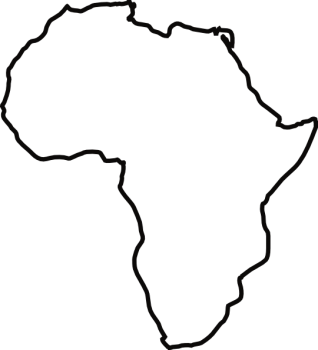 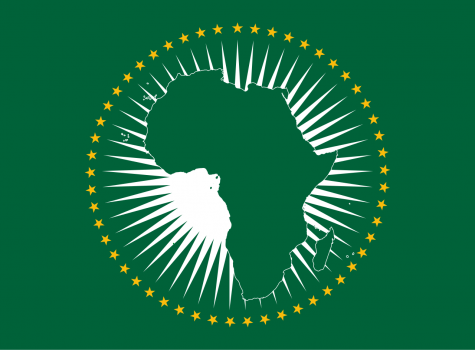 The city of Addis Ababa was bursting with joy and pride from May 25th through May 27th, as hundreds of visitors descended on it to participate in the 50th anniversary of the founding of the OAU/AU.